At MTD we specialise in providing unrivalled leadership development training, providing management with the skills and experience to be able to inspire, engage and motivate. We have a number of different leadership training courses available, all of which are designed to hone the current skillset of your management team into real leaders. With this in mind, we are set to dispel the common myth that leaders are born not made with a wide choice of courses which proactively enhance the skillset of your management team. 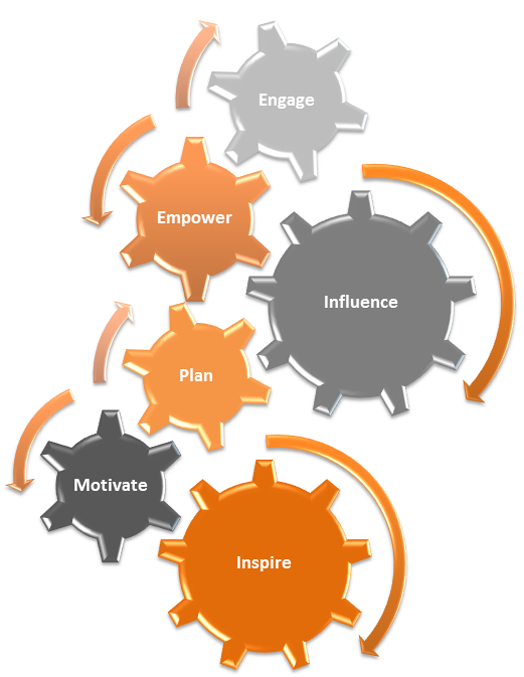 Upon undertaking one of our courses, they will have the rare and highly sought after skills to be able to influence, empower, engage, inspire, motivate and plan. 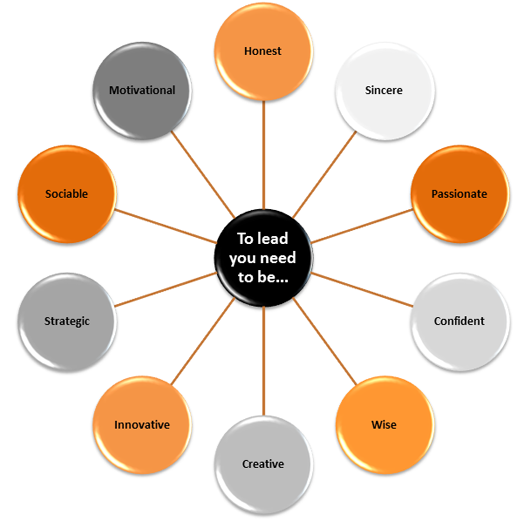 At MTD we believe that these are the six core elements which make a leader truly great. We tailor the course to suit the individual, taking into account their current skill-set, the business and the tasks which they are typically faced with on a daily basis. We offer open leadership skills training courses and in-house management courses, giving the option of a one day course or an on-going monthly training programme. At MTD we have established an unrivalled reputation based upon the quality of our leadership development training courses and our ability to deliver tangible results. It’s precisely for this reason why we have worked with some of the largest blue chip companies in the UK. Following the management training, your managers will be self-motivated, strong at communicating, knowledgeable and confident. To learn more or to book your managers onto one of our leadership development training courses today fill out the contact from below with your requirements, or telephone us directly on 0333 320 2883.